A North Indian couple, in their early 60s, at their mountain retreat. Their son has just gotten married, a reception has ended and all the guests have left. She chooses this moment to tell her husband that she is leaving. What follows is an endless day: the avalanche of this long-gathering decision and what it means to a decades-long relationship. Fragments of conversations, silence and chaos, as nostalgia mingles with menace and tenderness with cruelty. What will they succeed in rescuing against the landslide of memory and emotion? 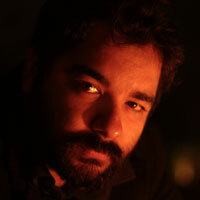 Pushan Kripalani is a cinematographer and a theatre director. He graduated with a degree in English Literature and earned his Master’s in Film and TV Production from the University of Bristol, with a specialization in Cinematography. He has worked on over thirty productions for the stage and for the radio, in capacities ranging from director to actor to designer, musician and producer. He is a founder member of the industrial theatre co. As cinematographer, he has filmed several features, as well as ads, documentaries and shorts, working with Shyam Benegal, Ram Madhvani and Zafar Hai, amongst others, as well as for National Geographic, Discovery and the BBC. He has directed two documentary shorts. He lives and works in Mumbai, India. 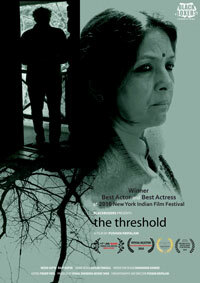 The Threshold is his first feature film as director and won both the Best Actor and Best Actress awards at the 2016 New York Indian Film Festival. The deep-seated cultural preference for sons has skewed India’s 1.2 billion population’s gender demographic, particularly in the states of Haryana, Rajasthan, and Punjab. Unfortunately, this phenomenon is no longer limited to Indian states. 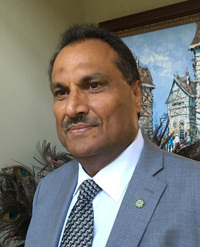 The physical and mental torturing of ‘girl-only-child-bearing-women’ in Indian communities in Canada has become a somewhat common occurrence. 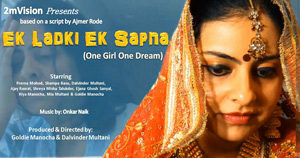 “Ek Ladki Ek Sapna” is the story of such a woman, who marries an Indian Canadian and immigrates to Canada with the hope for a perfect life. Dalvinder is primarily a stage actor and director. 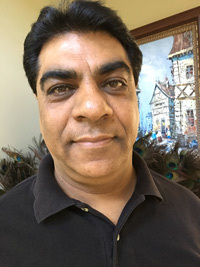 He has been active in Indian Theatre since his days at Punjab University, Chandigarh, where he acted in several short plays including an English classic “The Dear Departed”. He has also acted in several Hindi & Punjabi plays since his arrival in the U.S. in 1978. 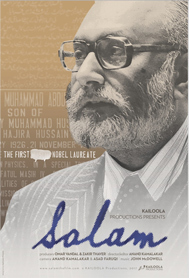 Some of the plays to his credit are: Taj Mahal Ka Tender, Beewion Ka Madrasa, Loha Kutt, Poorab Pachhim, Kanak Di Balli, Shaadi Ka Ishtihar, Loona, Heer Ranjha, Rayee Da Pahaar, Pani Mein Meen Pyasi, Ik Kurhi Ik Supna, Chup Chaap, Khazaney Da Supp , Ishtihar, Attache Case, R.S.V.P., Gaj Fut Inch and Aadhe Adhure. In Aadhe Adhure, he had the privilege of working under Amol Palekar’s direction. He has also directed “Rayee Da Pahaar”, Poorab Pachhim, Ik Kurhi Ik Supna, Chup Chaap, Khazaney Da Supp, Ishtihar, Attache Case and R.S.V.P. Goldie possesses over 30 years of stage experience. He started acting in the plays at a very young age. He has acted in more than 45 plays in India and the US. He has performed a variety of roles and has worked with more than 20 directors. 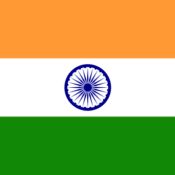 He has had the privilege to perform alongside the National School Drama students in New Delhi, India. 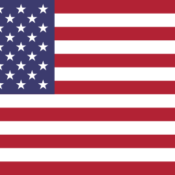 He has also acted in a few short films in the US. Some of the plays to his credit are: Loha Kutt, Kanak Di Balli, Taj Mahal Ka Tender, R.S.V.P., Court Marshal, Beewion Ka Madrasa and Gaj Fut Inch.